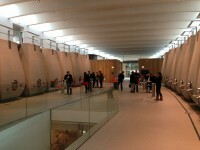 The campaign to sell the top 150+ Bordeaux wines from 2012 en primeur, i.e. while still in barrel, is coming to an end: there are many attractive wines but there’s little price incentive to buy early. Here’s a business round-up, a vintage summary, my top 150 wines from the vintage and en primeur report for Harpers, the trade mag. The wines are still on offer from leading wine merchants with only a handful of wines showing as sold out. By all accounts, it’s been a fairly disastrous sales campaign. 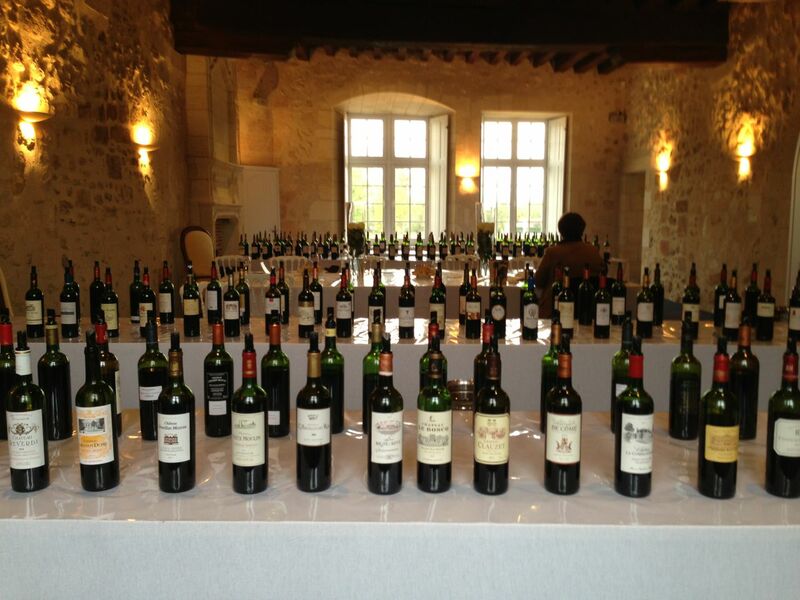 Given the gloomy prospects for the 2013 vintage, however, time will tell if some of the top Chateaux were wise not to drop their pants on prices. At the top end, the First Growths always sell. They could afford to reduce their 2012 prices by 30% on average from 2011 and there are enough buyers and wine funds around the world who will take up that offer. 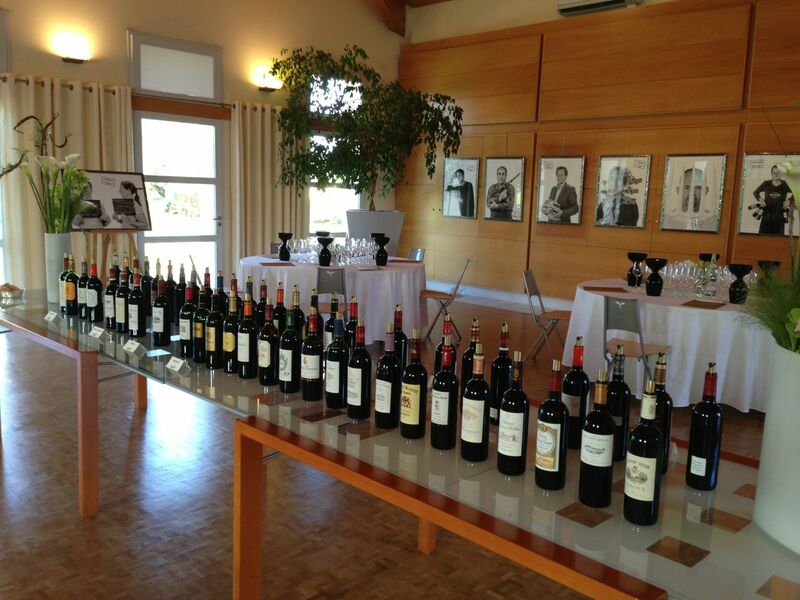 Pomerol was widely regarded as making excellent wines and armed with fairly high scores from Robert Parker, the limited quantities from these smaller estates were largely snapped up. 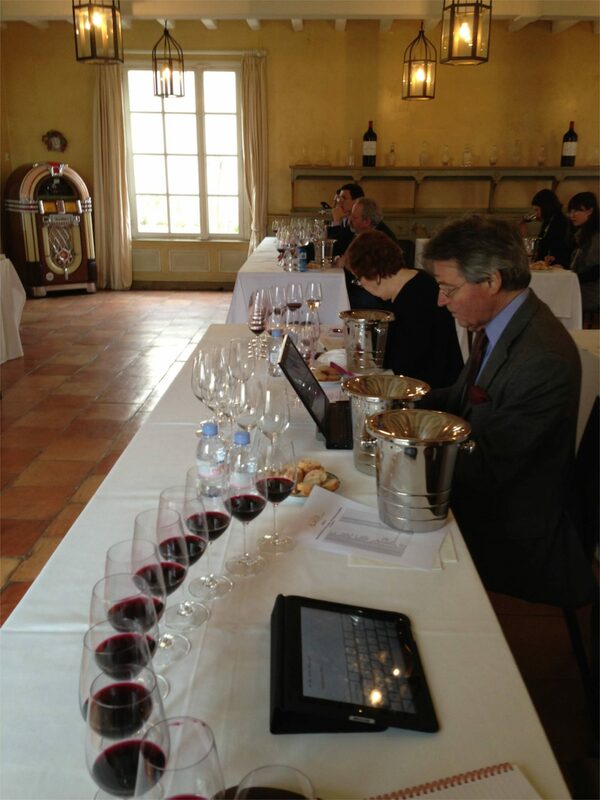 Pomerol is the one appellation where you’d be wise to buy en primeur if you want to make sure of securing your favourite wine. There’s just not that much of it. Most of the Second Growths and the better Classed Growths dropped their release prices by 6% to 10% on average from the 2011s. That’s not enough to make it interesting. They are not amazing wines, unlike 2009 and 2010, and my advice for what it’s worth is this: if you want to buy good but not exceptional wines – even with a very smart label – for £400 to £1000 a case, be my guest. I’d hold back until they can be re-evaluated in bottle. You won’t pay more. Tastet Lawton also reported that only a third of all wines put on the market sold right through to the merchants around the world. 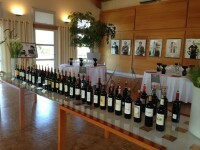 That means there’s an awful lot of wine stuck in the pipeline, on top of the 2011s and expensive 2010s. 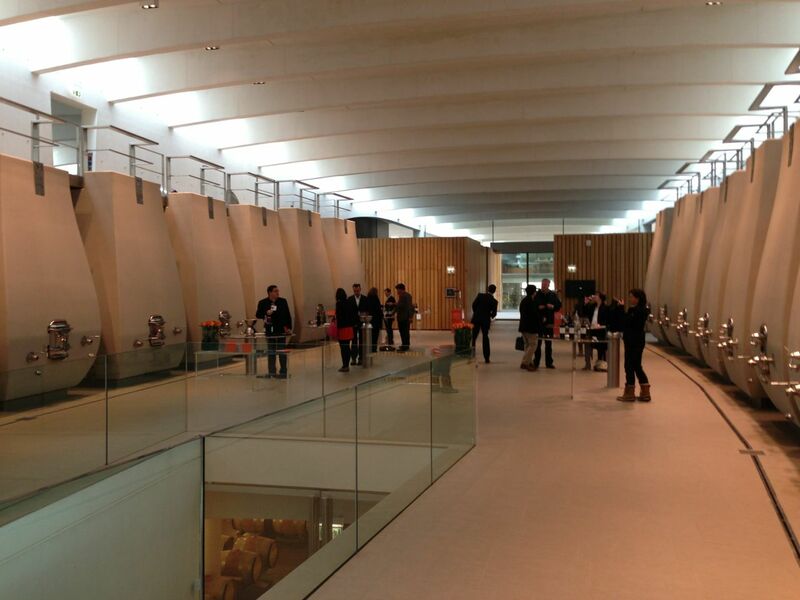 Will Bordeaux close ranks if one of the négociants – the intermediaries between the Chateaux and importers worldwide, who pledge to buy the stock – goes to the wall? Probably. Overall, it’s hard to see that buying en primeur is worthwhile anymore, except for small production, seriously outstanding wines. The Chateaux need to leave something in it for everyone in the chain, not least the end consumer. They are the ones who ultimately finance the whole process but with so little interest in the 2012s, and the impending disaster that is 2013, the game might soon be up. At least for the next year or two.